← Good Day Philadelphia will be in West Chester Tomorrow! Looking for a fun way to ring in the month of June with the Family? 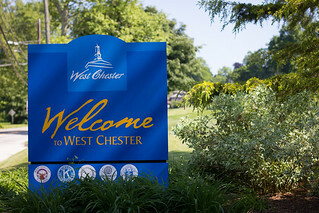 The Uptown Entertainment Alliance and West Chester Studio for the Performing Arts are proud to present a Family Theater Weekend at the Chester County Historical Society from May 31-June 2, 2012. Catch some of Chester County’s young talented actors and actresses in a series of short plays, right in the heart of West Chester! Visit www.westchesterstudio.com for the numerous show times and dates over the weekend. Order your tickets online today!